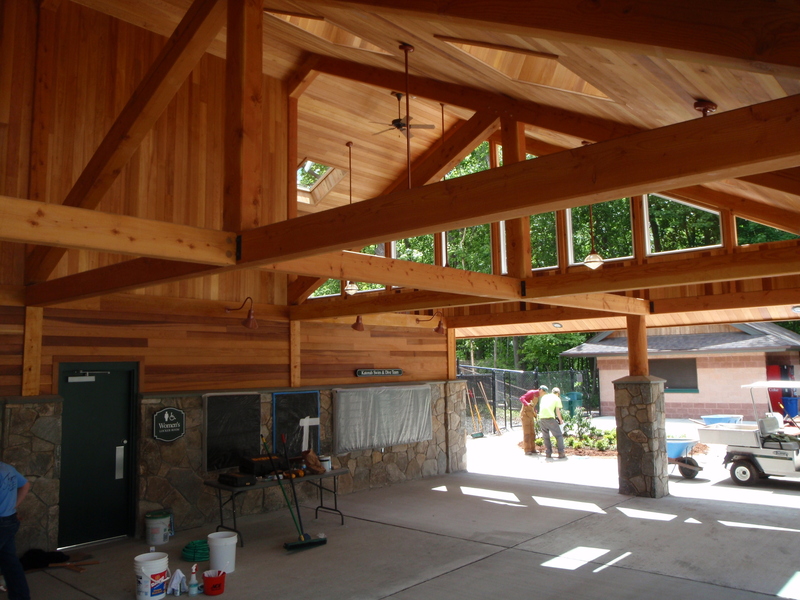 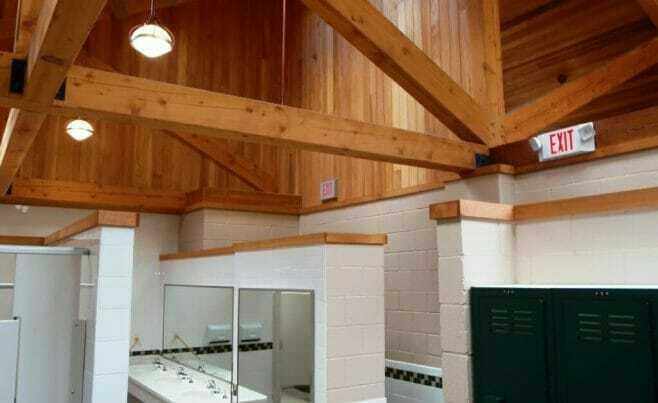 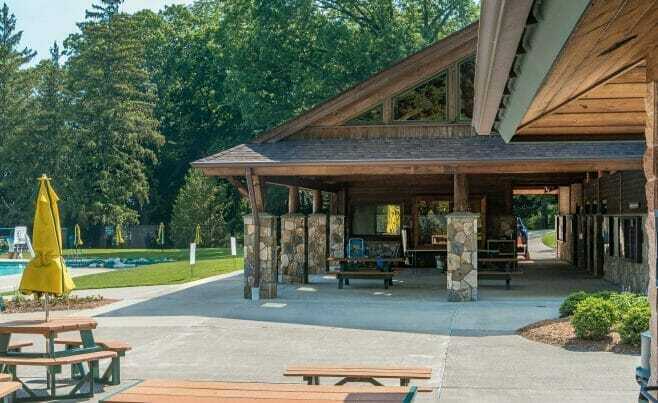 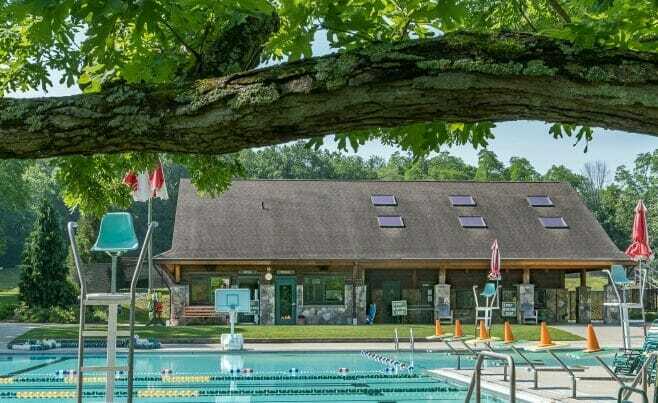 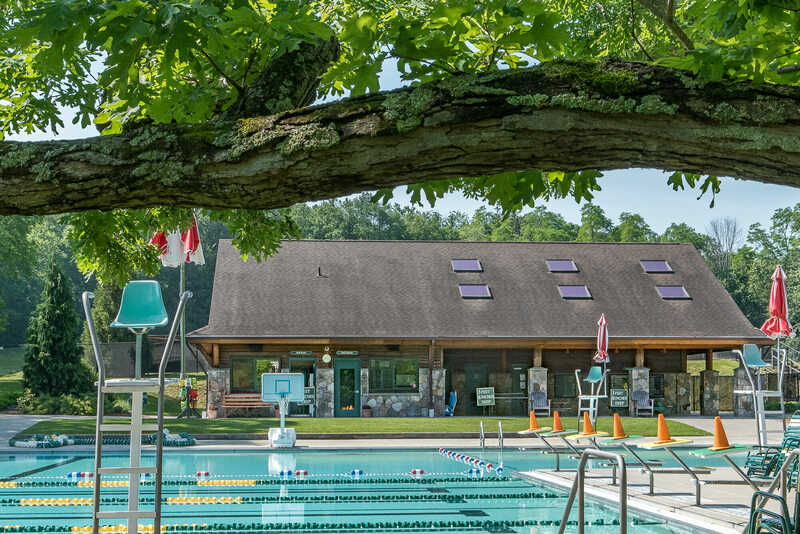 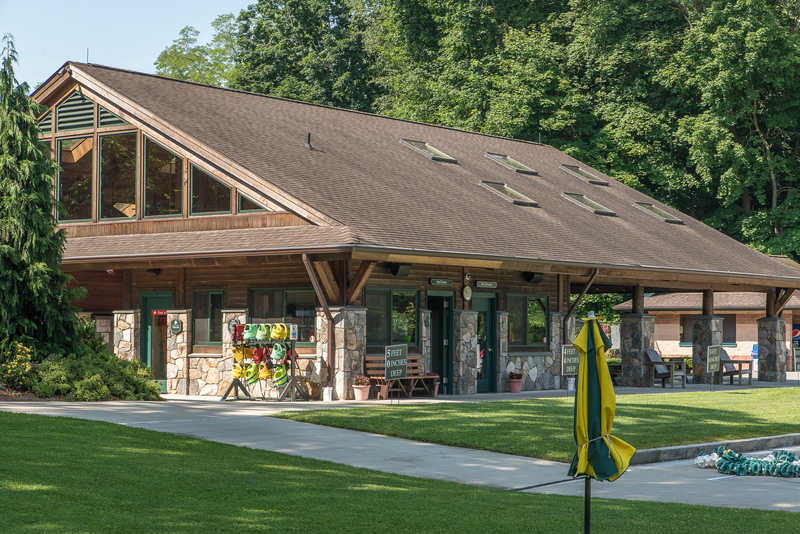 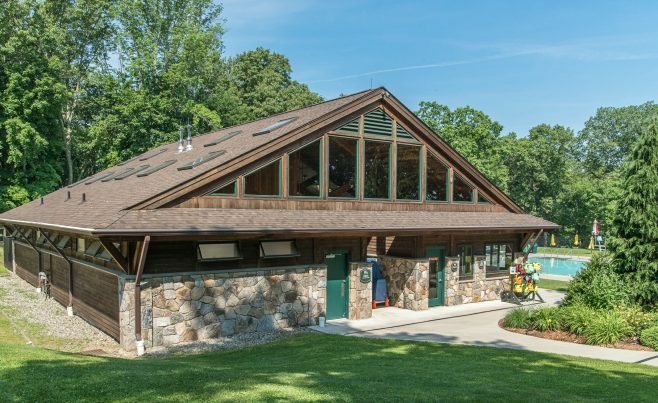 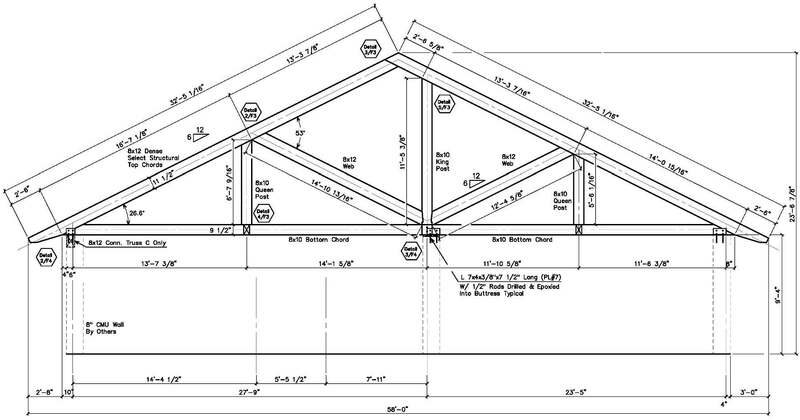 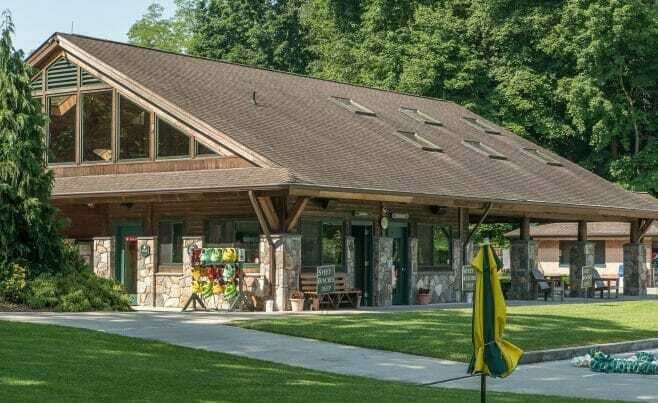 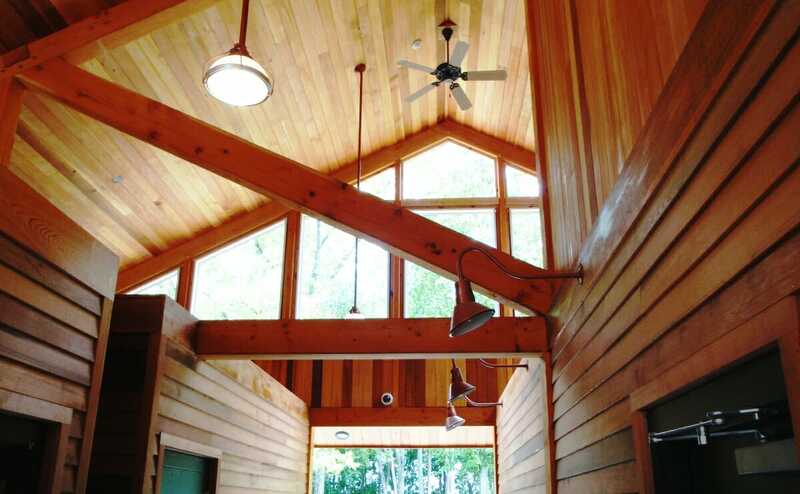 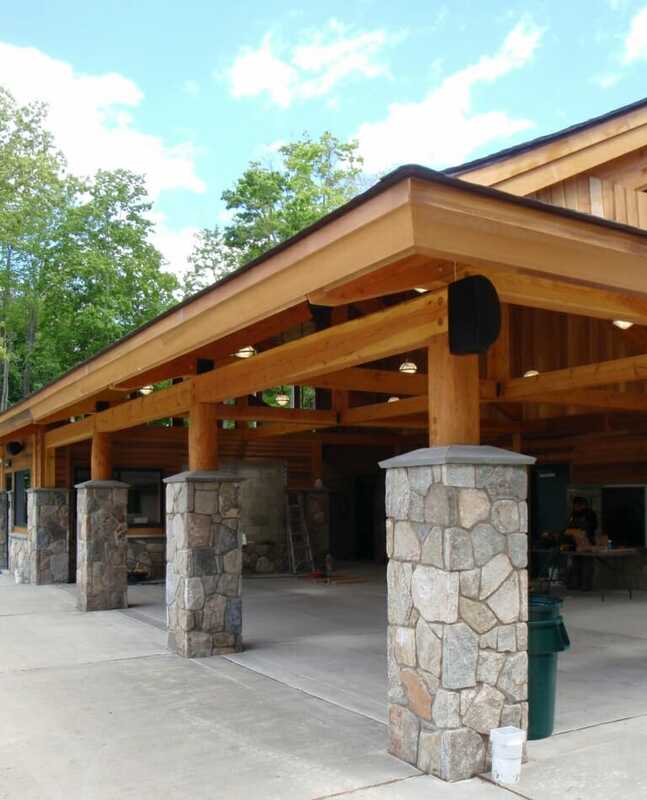 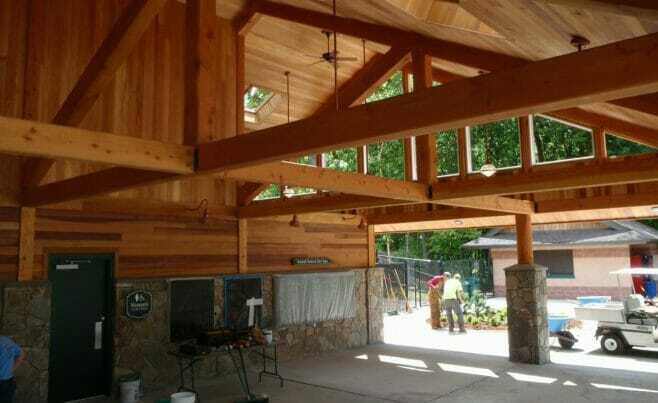 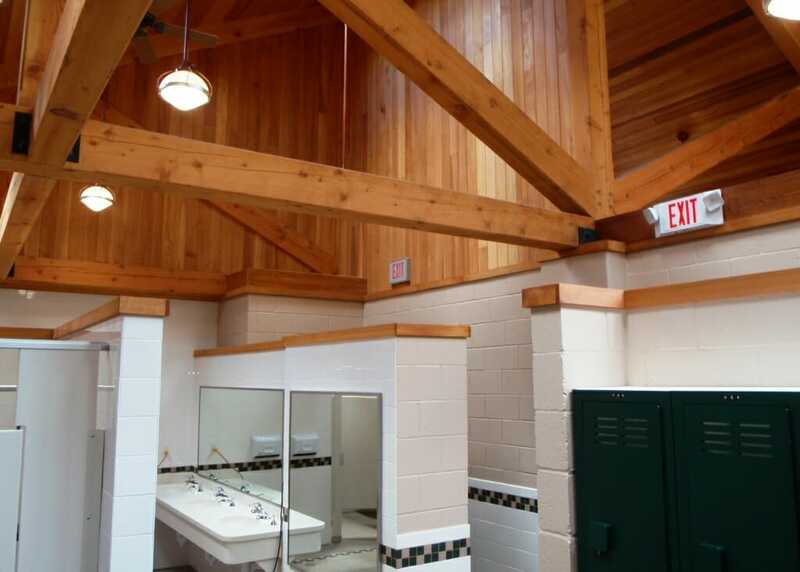 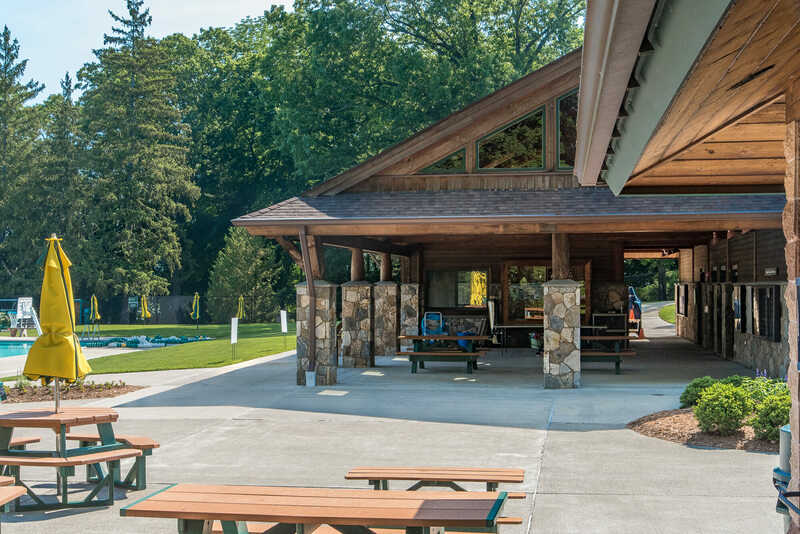 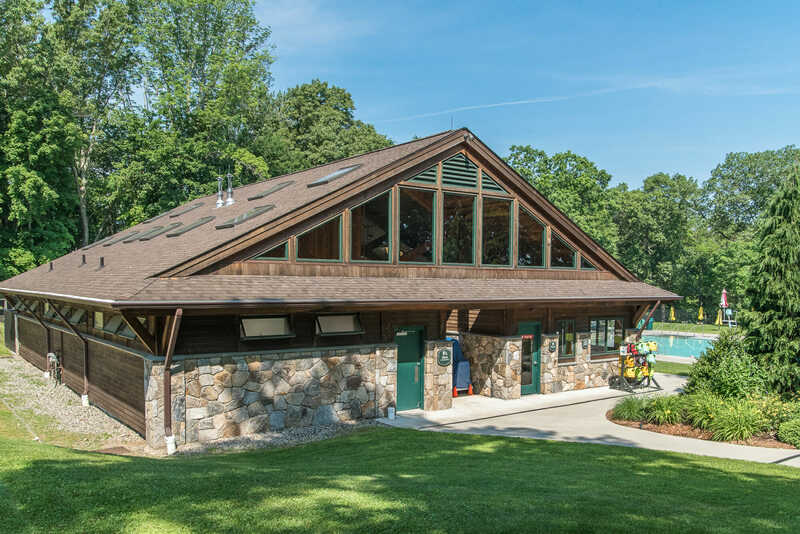 Vermont Timber Works constructed a timber frame bath house for a state park in Katonah, NY. 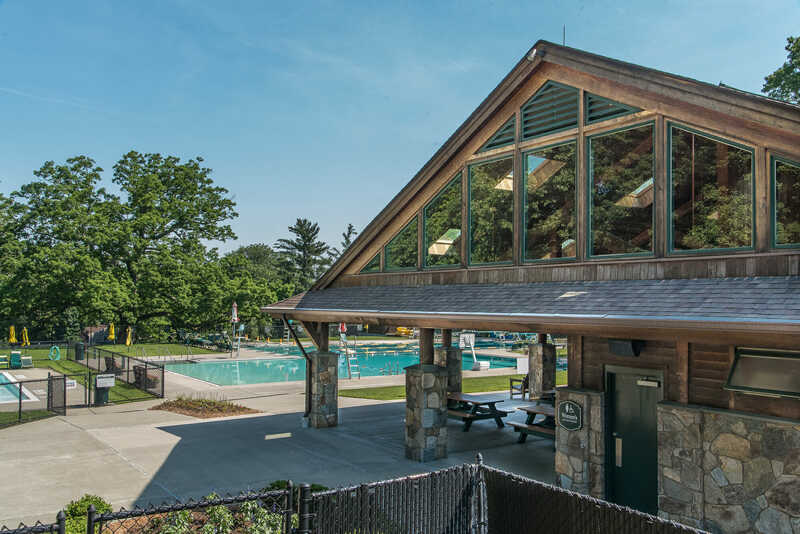 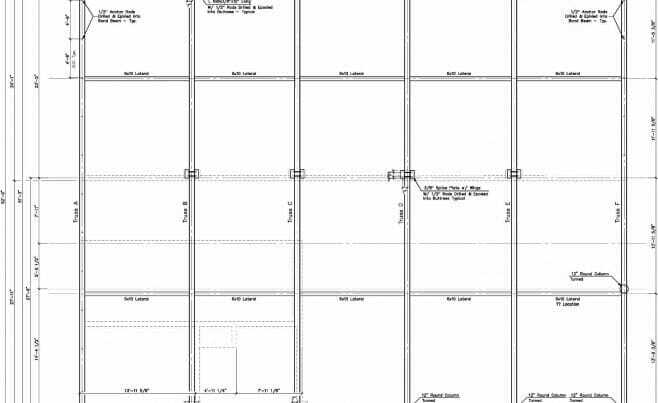 We worked with architect George Rosamond at Lothrop Associates Architects and Peter A. Camilli & Sons, Inc. on this project. 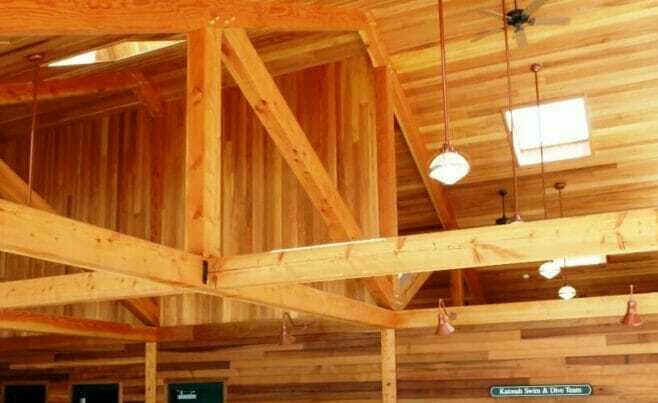 It features douglas fir timber trusses and round wood columns. 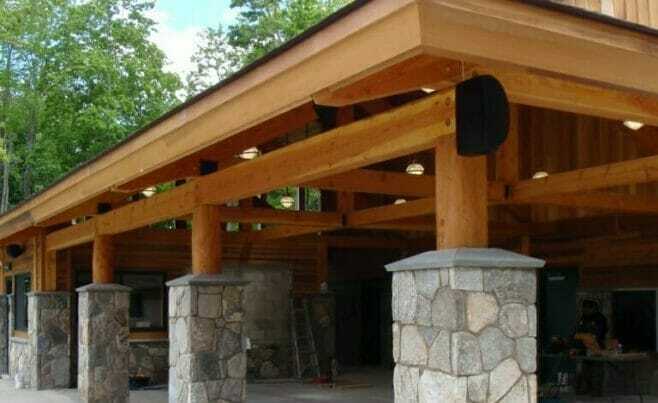 There is a natural UV protected finish applied to the douglas fir. 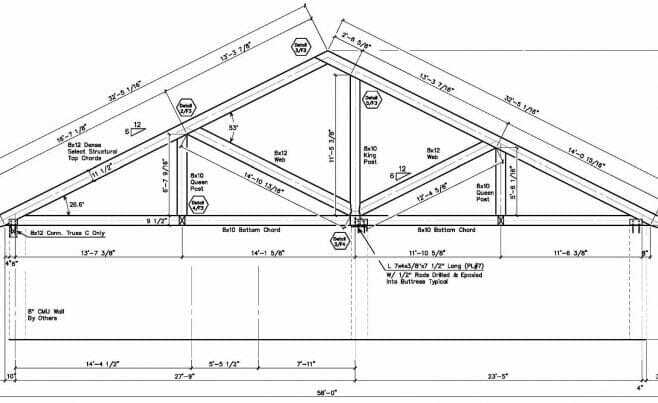 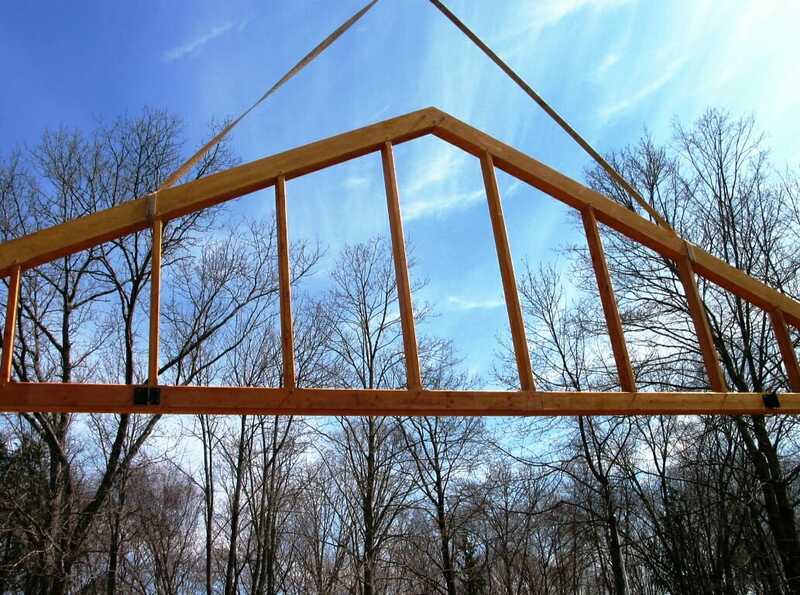 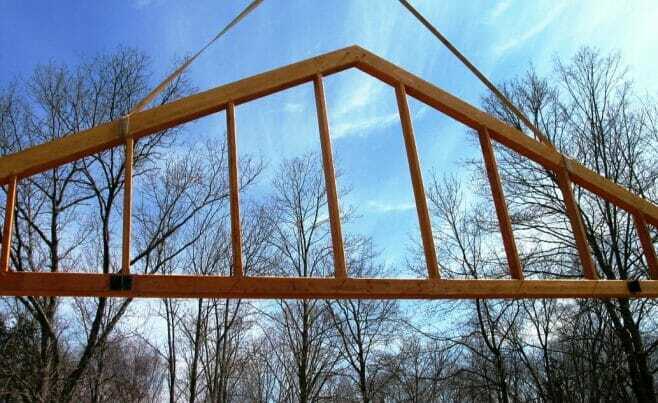 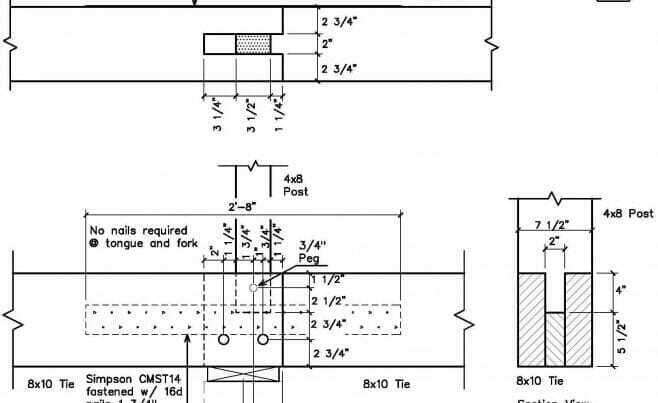 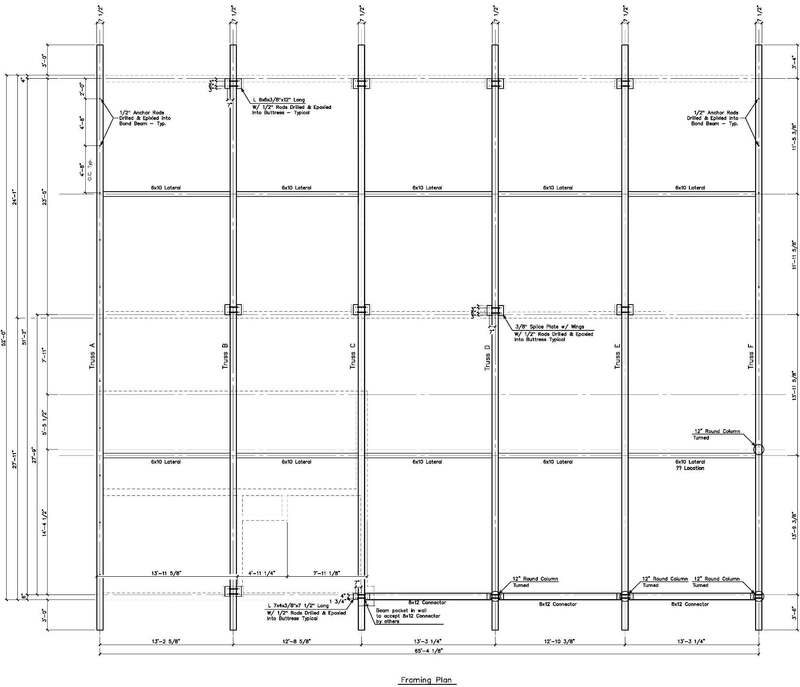 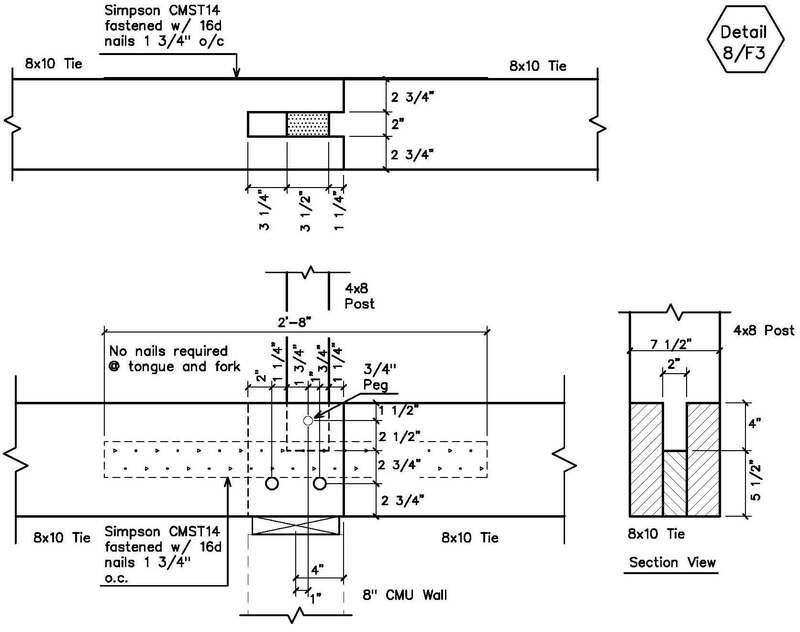 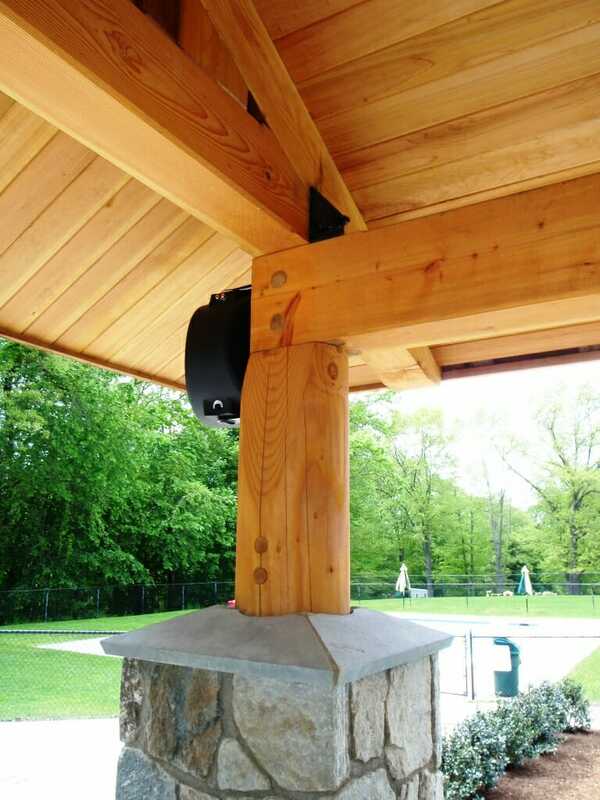 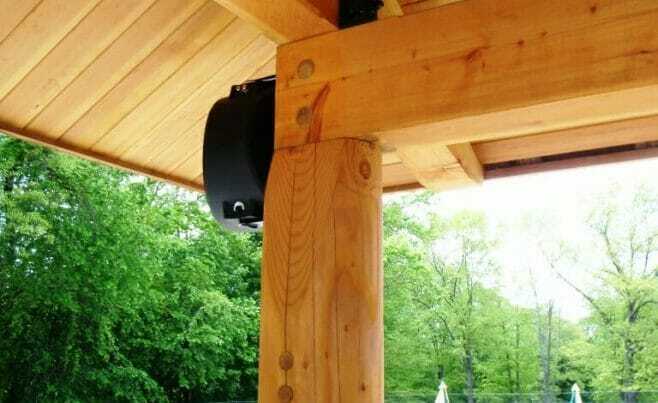 The timbers are traditionally joined with hidden steel plates that provide extra structural support.